Does your visitation policy grant equal visitation to LGBTQ patients and their visitors? See templates that include sample language for each of these approaches. See examples of how various healthcare organizations' visitation policies meet the HEI Equal Visitation criterion. Is your equal visitation policy communicated to patients in at least two different ways? Communicating your equal visitation policy to patients is just as, if not more important than having the policy itself in place. 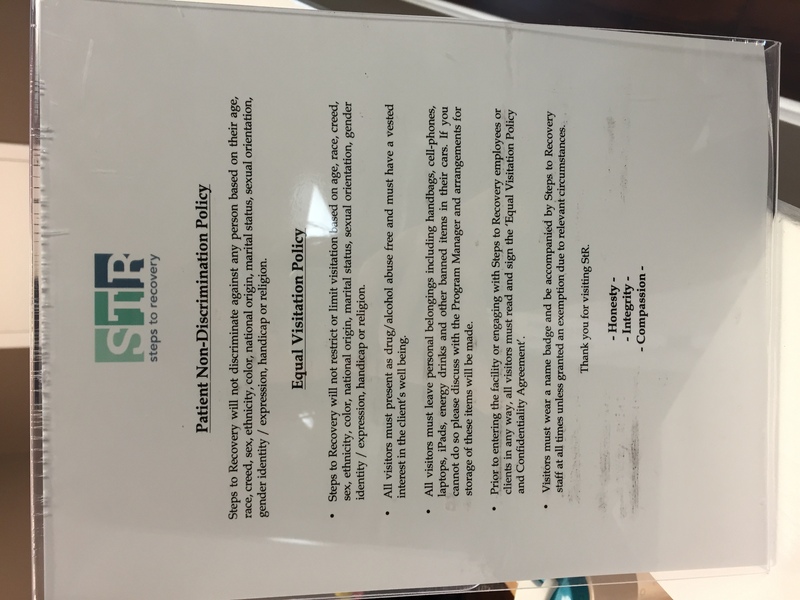 Adding your equal visitation policy to your facility website, patient bill of rights poster or brochure alleviates the added anxiety LGBTQ people face when visiting their loved ones. Has a comprehensive visitation policy outlined in their online patient bill of rights, which they also link to on their general visitation page. Lists the patient’s visitation rights on their general information/visitation page. Gives its visitation policy to patients at admission. Disseminates its Patient Bill of Rights to patients prior to hospital admission. Includes their Visitation Policy in patient waiting areas. Patient Rights and Responsibilities brochure has their inclusive visitation policy and is made available for all in patient waiting areas. Posts their Patient Rights and Responsibilities in their patient waiting areas to display their Patient and Equal Visitation policies. Is your equal visitation policy communicated to your employees in at least one way? Note that while having the policy posted on the intranet will allow a facility to meet this criterion, we strongly encourage facilities to promote these policies to their employees in a more proactive way such as through training. Gives an example of its Visitation policy posted on its intranet. Uses a display case in an employee area to showcase its Patient Non-Discrimination and Equal Visitation policies to employees. Many facilities indicated that they give new employees copies of the actual visitation policy at orientation. In their employee training, they review their facility’s equal visitation policy in a PowerPoint slide. Requires employees to review their key non-discrimination policies using this online training module. Uses this online training module to review patient’s rights policies with employees.